The wedding of Mary Elizabeth Heather and Horace William Simmonds. 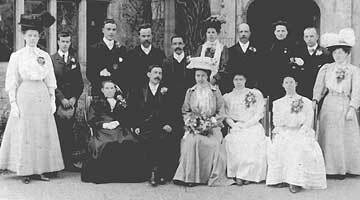 The Wedding took place in 1908 in Lingfield,Surrey. 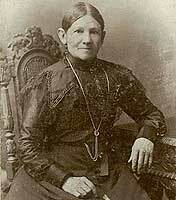 Mary is the second cousin once removed of Mary Ann Heather. 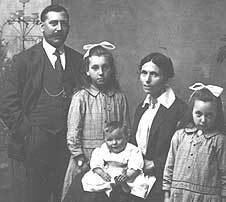 Florence Kate Heather born 1883 Bramley with her husband Albert Henry Crouch and mother Ruth Stemp The child may be her son Bertie. 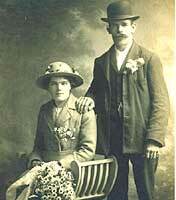 Grace Charlotte Heather born abt 1896 in Hascombe, Surrey with her husband Percy. She is the daughter of Charles Heather and Ruth Stemp. 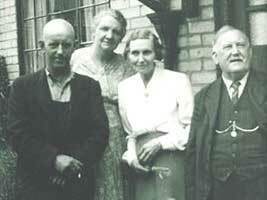 Leonard Wilfred Heather, son of Charles Heather and Ruth Stemp born abt 1900 in Hascombe, Surrey, his wife Daisy, his sister Mary and her husband Horace Simmonds.